A 12-year-old boy died after a boating propeller accident. Rana Novini reports. 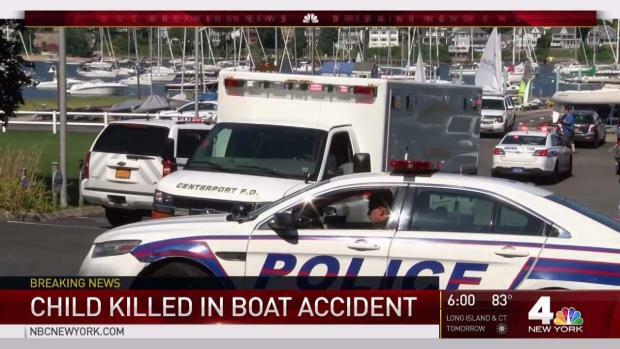 A 12-year-old boy has died after being hit by a boat propeller at a Long Island yacht club Tuesday, police say. The boy was among three children getting a sailing lesson at the Centerport Yacht Club Tuesday afternoon, and the sailboat was intentionally capsized as part of a lesson, according to Suffolk Police Assistant Commissioner Justin Meyers. The kids, who were all wearing life vests, were plucked from the water into an adjacent motor boat, a Zodiac. As the boat headed back to the dock, it accelerated and turned, hitting a wave, police said. 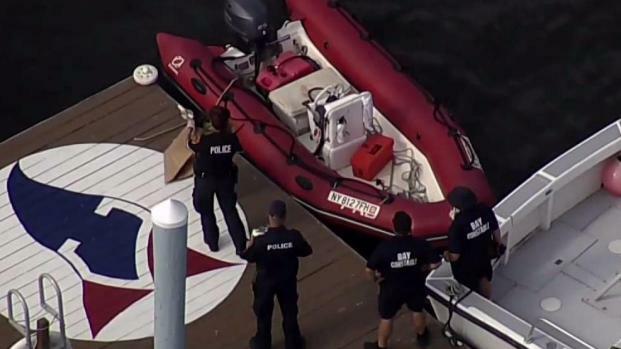 The 12-year-old boy fell backward into the water and got tangled in the moving boat propeller. It was supposed to be a safe, supervised sailing lesson, but it ended in tragedy. Michael George reports. It all happened in seconds, police said. The instructor performed CPR on the boy, who was taken to Huntington Hospital, where he died. Police initially said the boy was 10 but later corrected his age to 12. A witness was also treated for shock after seeing the victim extricated. Police say they're investigating the boy's death as a horrific accident and say no one is at fault. "The instructor is a young instructor, and he did everything he was taught to do," a police official said at a news briefing. "A terrible accident happened today. Everyone feels bad about it." The 18-year-old instructor, who was interviewed at the scene, is said to be distraught. 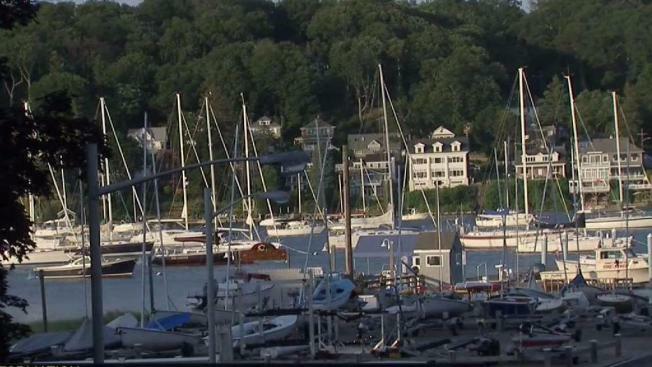 A 10-year-old child has died after being hit by a boat propeller at a Long Island yacht club Tuesday, police say. Greg Cergol reports. "He is in shock," the police official said. "He's very upset. His family is with him."